Nasser H. Paydar began his appointment as chancellor of Indiana University–Purdue University Indianapolis (IUPUI) and executive vice president of Indiana University in August 2015, with his formal installation taking place on November 17, 2015. Paydar, who succeeded Charles R. Bantz, is IUPUI’s fifth chancellor. An IU faculty member for more than 30 years, he has held various administrative and executive leadership positions at the university. Since its inception in 1969, IUPUI has been led by a series of visionary chancellors who have helped make it Indiana’s premier urban research campus. In his position as executive vice chancellor and chief academic officer of IUPUI, to which he was appointed in 2012, Paydar led the IUPUI campus in a comprehensive and inclusive strategic planning process. Engaging a group of more than 250 people, he launched 12 task forces and established 10 strategic goals for the campus. 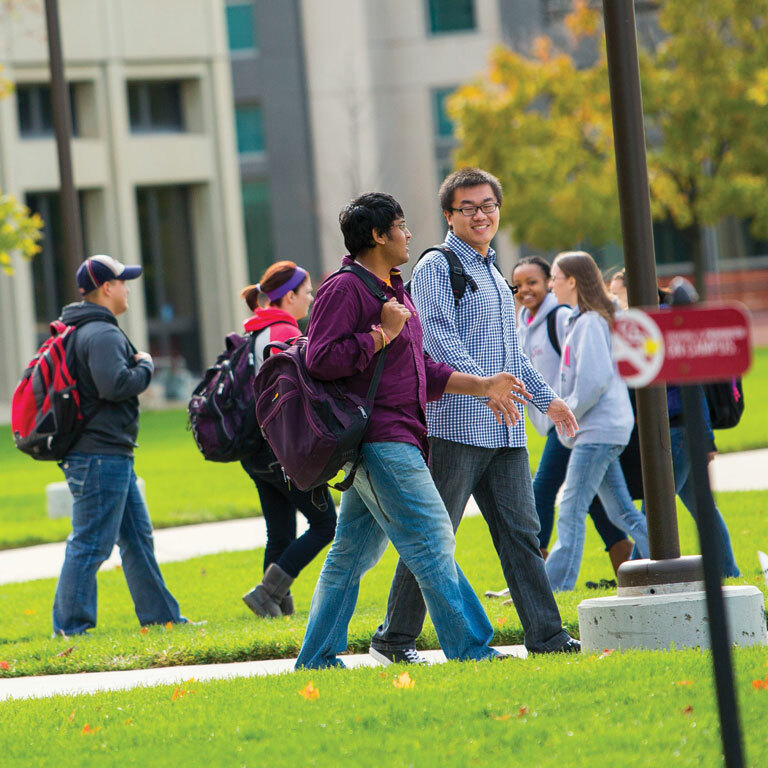 The process resulted in the development of IUPUI’s current strategic plan, Our Commitment to Indiana and Beyond. IUPUI’s outstanding faculty follow their curiosity to discoveries, innovations, and new knowledge that transform the way we see and live in the world. Their intellectual energy and achievements help our campus fulfill our commitment to Indiana and beyond. Paydar first joined IUPUI in 1985 as an assistant professor of mechanical engineering in the School of Engineering and Technology. From 1989 to 2003 he held a number of positions in the school, including chair of the Department of Mechanical Engineering, associate dean for graduate programs, associate dean for academic programs, and executive associate dean. In 2004 he became vice chancellor and dean of Indiana University–Purdue University Columbus, a position he held for three years. Paydar was appointed chancellor of Indiana University East in 2007, serving in that role until he returned to IUPUI in 2012. As a result of the strategic planning process he led at IU East, enrollment increased by 87 percent, the first-year retention rate improved markedly, and graduation rates increased substantially. He also worked with community stakeholders and the campus community to enhance university facilities, revitalize the campus’s image and fundraising, and improve faculty and staff morale and campus pride. Paydar’s wife, Niloo Paydar, is the curator of textiles and fashion arts at the Indianapolis Museum of Art. They have two sons and one dog, a Yellow Labrador named Meeko.